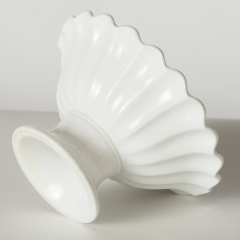 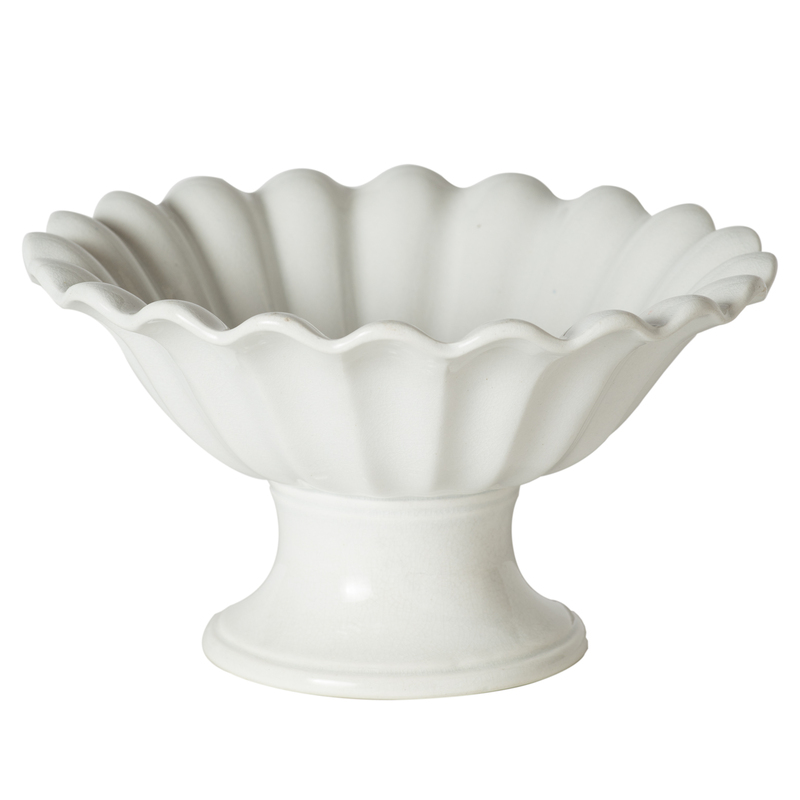 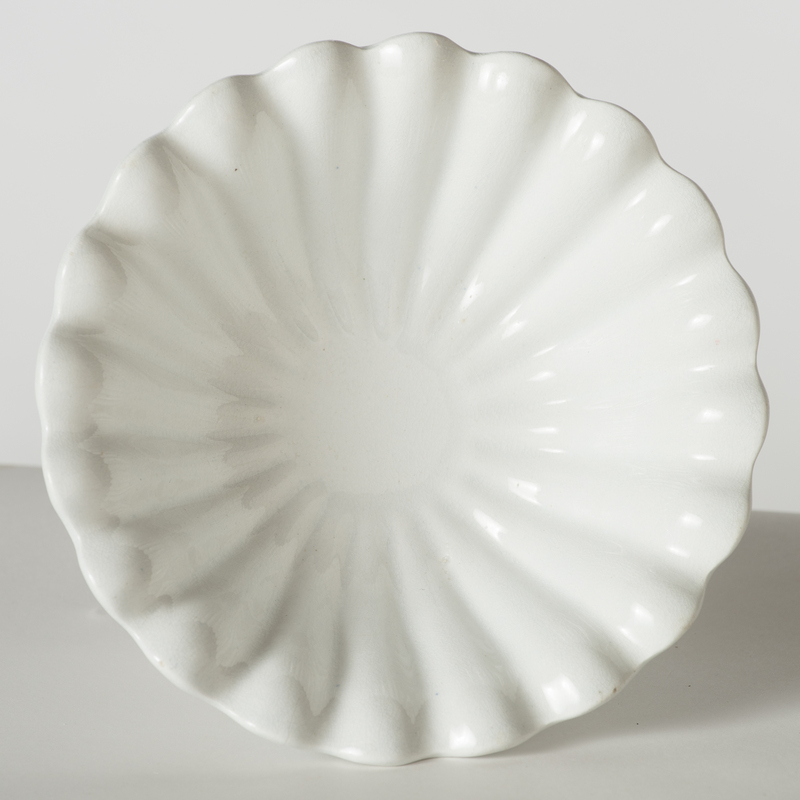 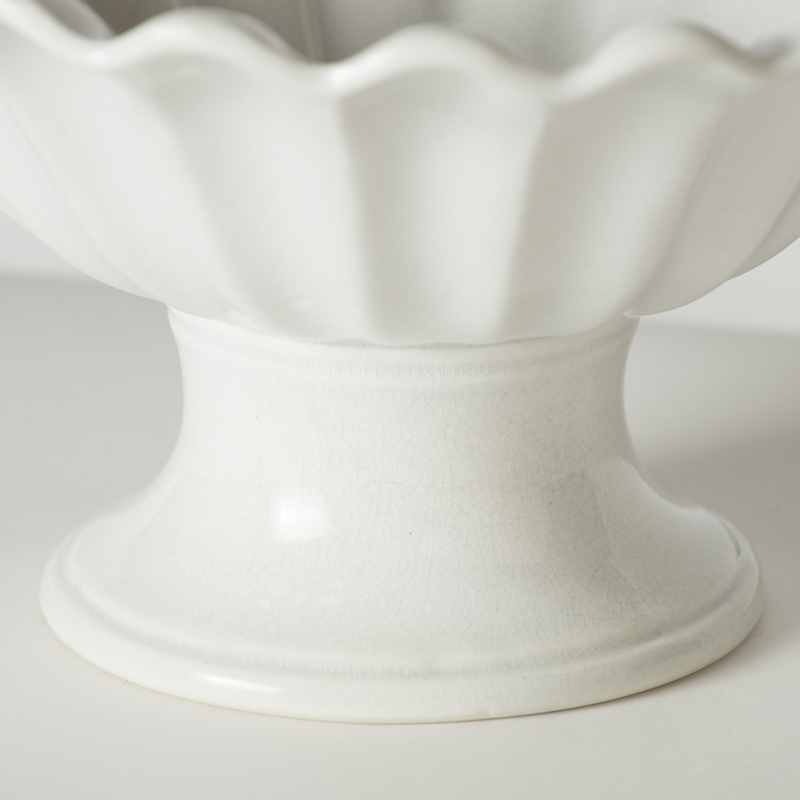 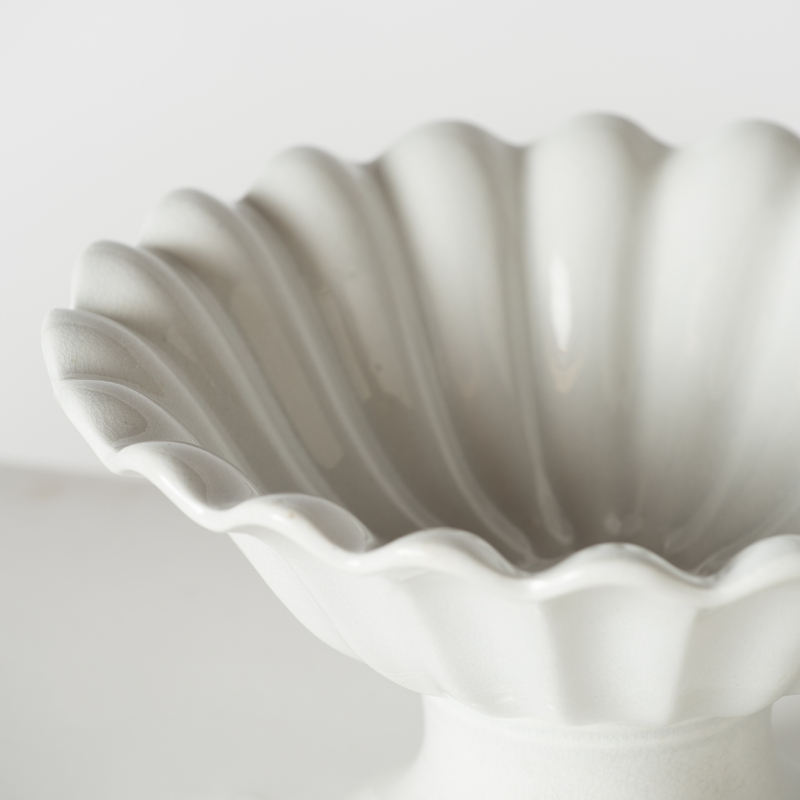 A very pretty shape, this piece is unusual because it is ribbed on the inside and out. 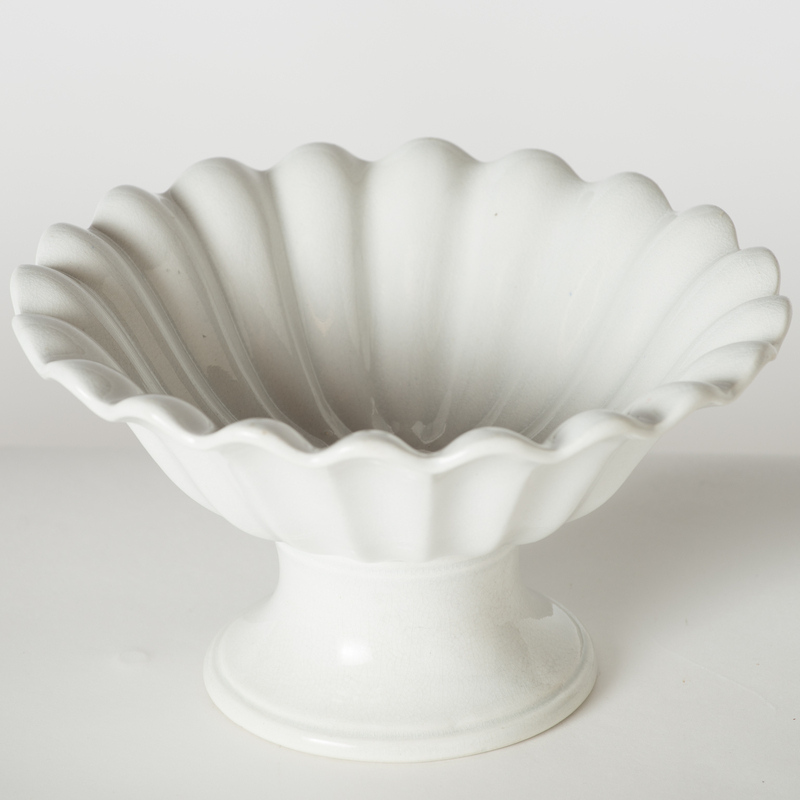 It is not marked, but was produced by one of the potters working in England in the late 19th century. It is in perfect condition.